Richie joined Acceptance Finance after spending many years in the private, not-for-profit and public sectors in corporate management roles. He is committed to providing a high level of service for all his clients and believes in establishing long term relationships. 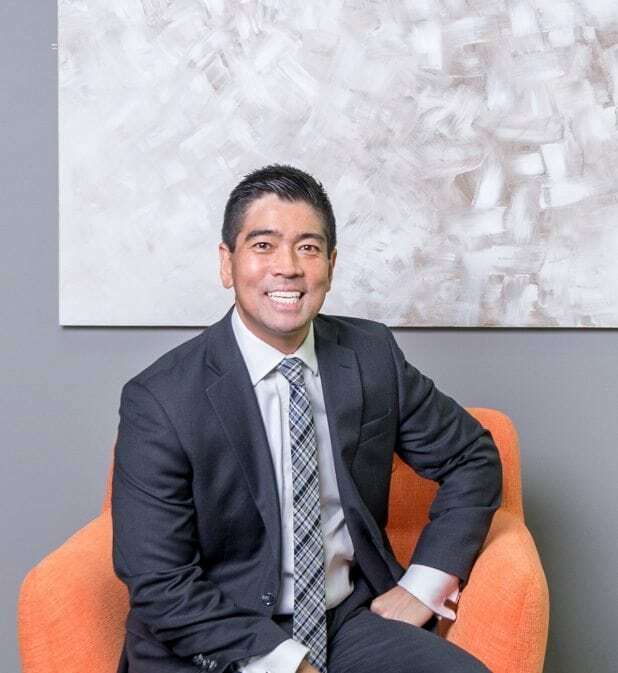 Richie is based in the Balwyn office however he is always willing to accommodate the needs of clients by visiting them at their home or office. He will be able to source the most competitive and appropriate mortgage including residential, commercial, self-managed super fund (SMSF) and reverse mortgage lending. Richie’s qualifications include a Master of Business and Certificate IV in Finance and Mortgage Broking. Richie likes to spend his weekends supporting his beloved Bombers and playing golf. I’m not a coffee drinker but can’t get by without my sugar free V drink in the morning. If the world was silent for 20 seconds and all ears were turned to you, what would you say? See the Bombers fly up, up, to win the premiership flag.